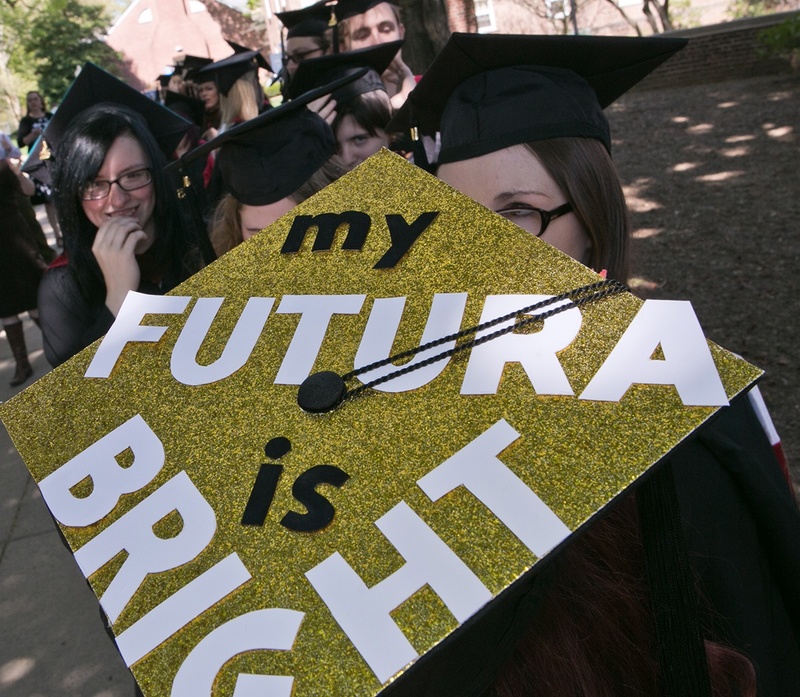 Pennsylvania College of Art and Design has announced that the members of the Class of 2017 are receiving their Bachelor of Fine Arts (BFA) degrees in illustration, graphic design, fine arts, and photography, at the College’s 35th annual Commencement, Friday, May 5, 2017, 11:00 a.m., Lancaster Marriott Hotel at Penn Square. 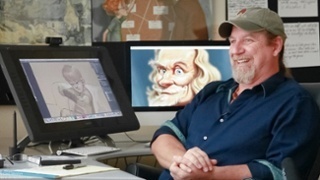 Aaron Blaise, acclaimed artist and animator, best known for his work at Walt Disney, will be the commencement speaker. Blaise has made a career in feature animation and he was a supervising animator on such films as The Lion King, Beauty and the Beast, Aladdin, and Mulan for Walt Disney studios, and was the co-director of Brother Bear which earned an Oscar nomination for Best Animated Feature. The day’s activities will continue at the Senior Show and Celebration, when the Class of 2016 exhibits their professional-level senior thesis projects. In addition, one piece of work from each graduating senior will be on display in PCA&D’s Main Gallery. Families are invited to join their graduates for an exclusive look at the Senior Show from 4 – 5 p.m. The Senior Show & Celebration will then be open to the public from 5 to 8 p.m. The community is invited to meet the artists, view the artwork and enjoy live music and refreshments. Many works are for sale at this event. The Senior Show and celebration is sponsored by is Benchmark Construction (Celebration Sponsor), M&T Bank, Murray Securus, House of Pizza Lancaster, Jim Castanzo, J&J Heating & Cooling, LCSWMA, Fig Industries, Henrietta Heisler Interiors, Lemon Street Market, Barton Associates, Prince Street Cafe, Tippetts/Weaver Architects, Inc., and Two Dudes Painting.